HANDY performer Dougs Limousine will complete her comeback from injury when he competes at Globe Derby on Sunday. Sidelined as a result of a paddock accident, the mare is having her first run for trainer Jeremy Seal for almost a year. Put in a yard following her win at the same venue on June 24, 2017, Dougs Limousine “got stirred up” before eventually slashing her leg on a fence. “She cut her back leg down to cannon bone where there really isn’t much flesh,” Seal explained. “She shredded it quite badly…it was a mess. Trialling “quite well” last weekend, Dougs Limousine is forward enough to make her presence felt from barrier six according to Seal. “I trialled her last Sunday and she went quite well,” Seal said. 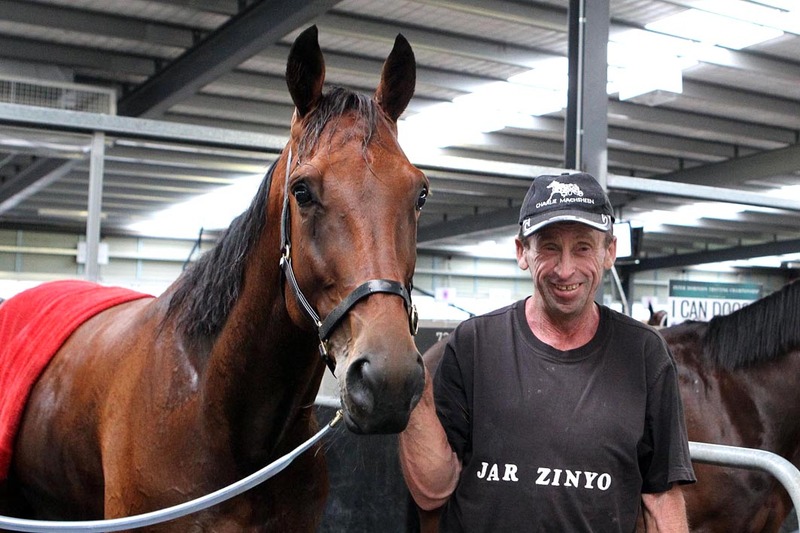 “She got tired over the last 50 metres but pulled up great and has improved during the week. “She’ll still need a couple of runs to hit her peak, but she’s going well enough to let them know she is there. While victory shapes as the perfect result, Seal stated the fact Dougs Limousine will head to the track without her biggest fan – owner Doug Webster – will be an emotional experience regardless of her finishing position. “Doug’s not here anymore, but hopefully she can do his memory proud,” Seal said. “He loved his horses and no doubt he will be looking down watching her race.